Western Digital’s IntelliFlash OS is a fast, flexible operating environment designed to leverage different grades of storage media—DRAM, NVDIMM, NVMe and SAS NAND flash, HDD, etc.—in a single storage array and deliver memory-like performance with the best possible economics. IntelliFlash also includes advanced data services, multi-protocol support, and flexible management capabilities, enabling you to significantly shrink your storage footprint, maximize uptime, consolidate workloads, and simplify storage administration. Learn more. Schedule an on-site appointment with Chi and Western Digital before March 31, 2019, and we’ll give you a $100 Visa Gift Card. 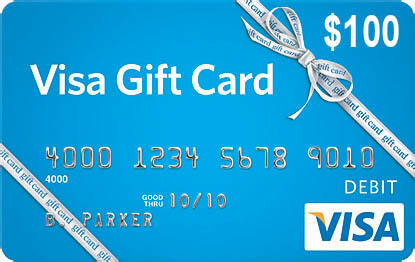 Gift card will be presented at the on-site meeting. Complete the information below or contact John Thome of Chi Corporation directly at 440-498-2310 or jthome@chicorporation.com.